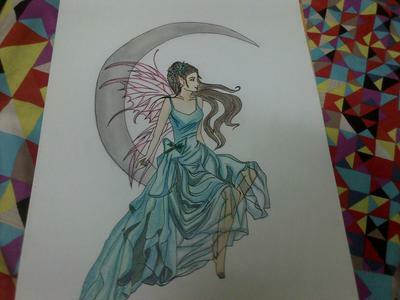 I love fairies .... i just love to draw them!! I can make a picture it was so cool . I will do mine best . I can draw a person that in mind age . Because it a person that can say hey to you should say hi .